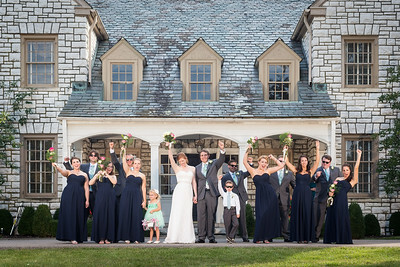 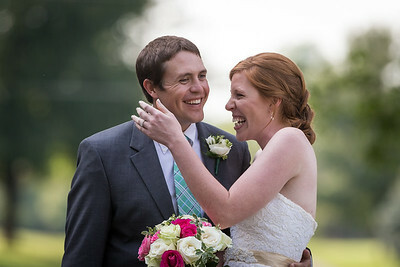 Wedding venues Lexington Ky. Spring Valley Golf Club. 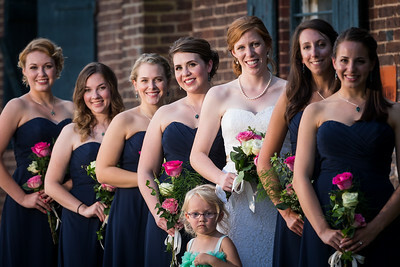 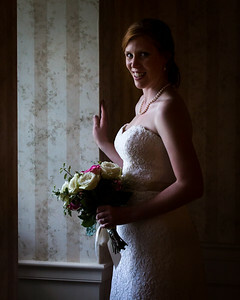 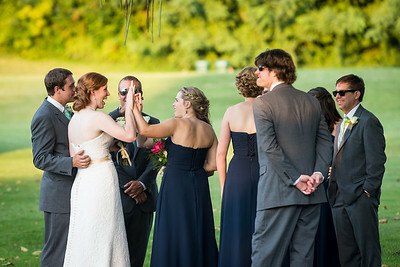 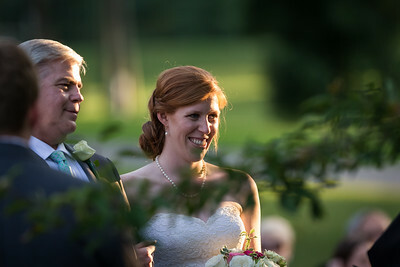 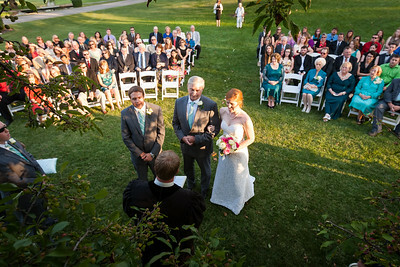 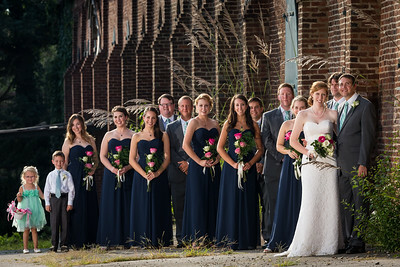 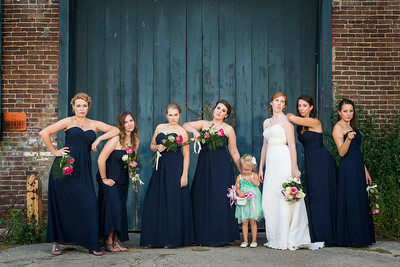 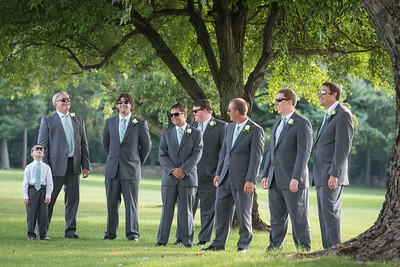 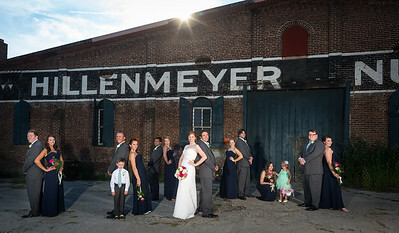 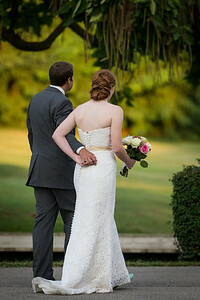 Lexington Ky. wedding photographers, UnVeiled Weddings. 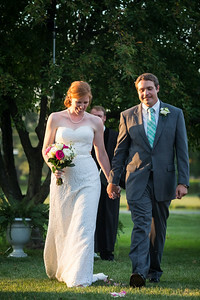 Leslie & Kevin's wedding day at Spring Valley Golf Club 9.07.13.